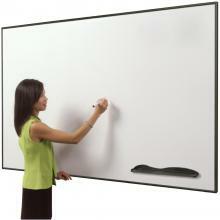 White Board, Dry Erase, Black or Silver Frame. 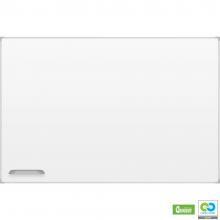 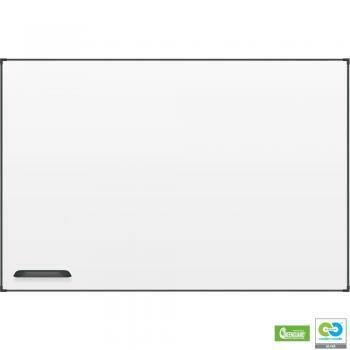 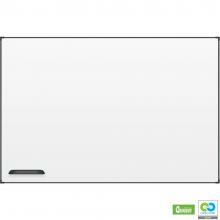 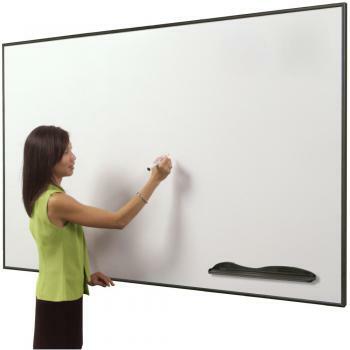 This White Board is constructed of porcelain steel dry erase surface (50 year guarantee). 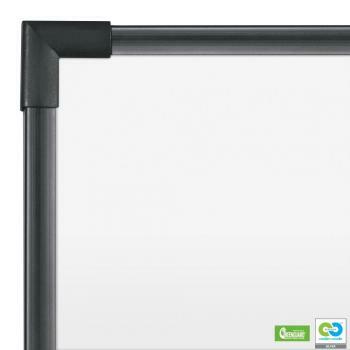 Available in a black or silver anodized aluminum frame. 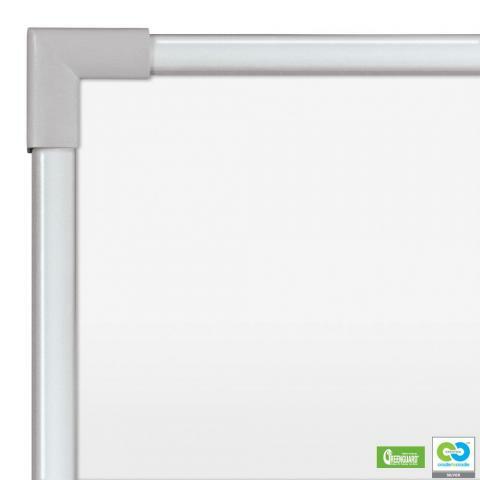 A magnetic accessory tray is included. 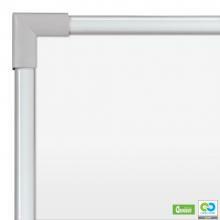 The magnetic dry erase board surface doubles as a magnetic bulletin board.